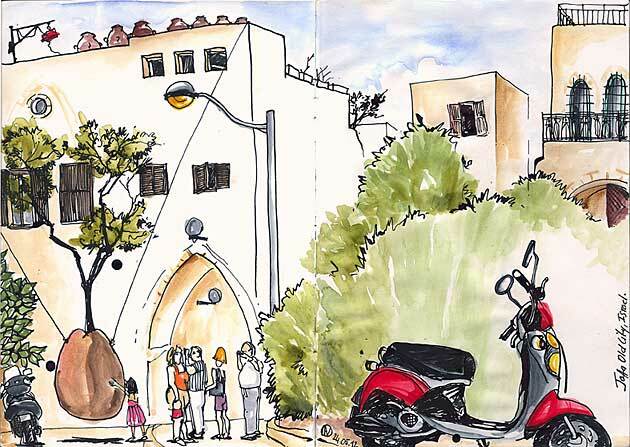 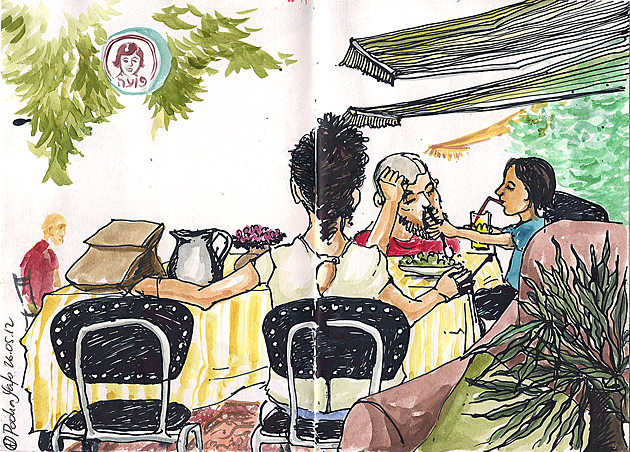 Here is a preview of the next sketchcrawl in the flea market of Jaffa, at Pooha! 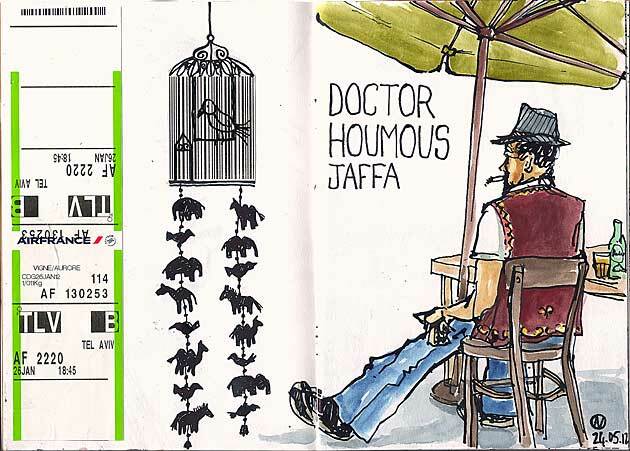 you're entering me into the mood of Jaffa sketching! 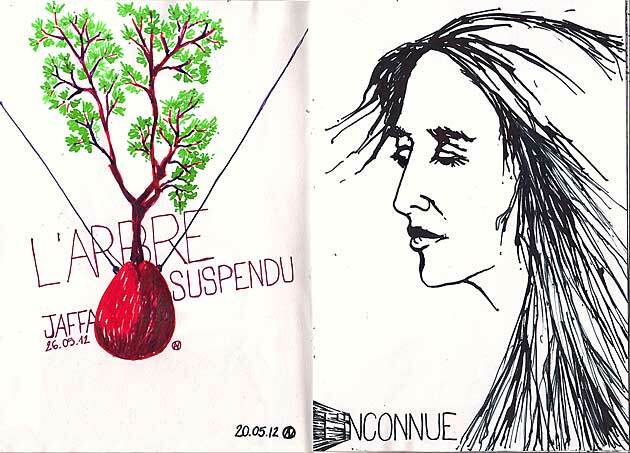 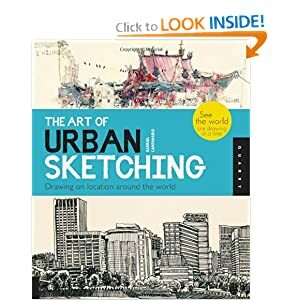 great works!